The e-learning market has grown substantially in the past few years, achieving over $165 billion in value in 2015, and is expected to reach around $331 billion by 2025. The demand for online classes is increasing day after day. Motivated by fast-paced industries and rapid technology development, people and companies are facing the need to learn more and faster. Not everyone has time to go to a school, university or a training space to acquire specific knowledge on a fixed schedule. The flexibility for people to learn at their own pace and wherever they want is another reason why online education is expanding. Many colleges, universities and workplaces are adjusting their training process to this new model by making use of learning management systems like Moodle, an open source platform used to host private online courses and to expand access to knowledge. Some time ago, the practice of selling online courses was extensive and somehow complicated. You’d need a place to host your website, have an e-commerce platform and a learning management license, not to mention taking care of the end user customer. 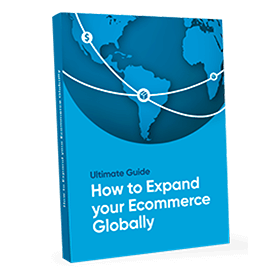 Nowadays, things are much easier: there are tons of online learning platforms around the world that do all the work on the back-end, helping you get straight to business. Those platforms, such as sites like Udemy, take care of all the learning management and you just need to choose a topic of your expertise to teach. Then, grab a camera, your notes and action – start filming. And today we’re here to aid you in making an informed decision by getting to know the top 10 online learning platforms in 2018. Shall we begin? With more than 65k courses available as of March 2018, Udemy allows creators (teachers / experts) to sell their courses or materials on the platform and generate profits. The courses on Udemy have no connection with colleges or universities, being at the disposal of those who want to improve their skills in specific areas. Most of the available materials are paid, but there are also some free online courses, with topics ranging from technology and lifestyle, to music and more. Skillshare helps content creators to customize their classes. They can also build a portfolio and share their video courses or in person courses (in cities like New York and San Francisco). Students can purchase a monthly membership or take the courses of their choice by paying only the course fee. The downside: you need to have at least 25 students enrolled to start making money. On the other hand, you can create short videos in a range of 10-25 minutes. 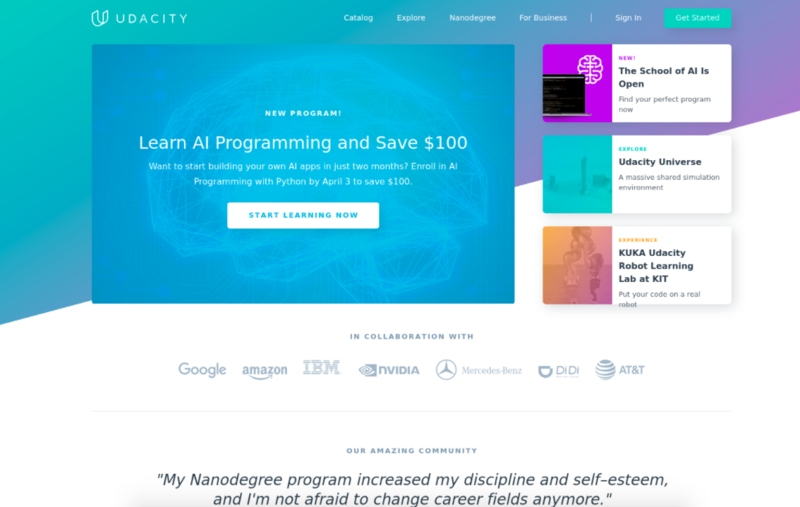 Udacity is a learning place with a great focus on technology with topics like data science and machine learning. It offers massive open online courses (MOOCs), focusing on courses for professionals. Students need to purchase a membership to access the courses and can be enrolled in multiple courses at the same time. Offering online classes from top universities around the world, Coursera makes e-courses very accessible. This e-learning platform has millions of students enrolled in different areas of expertise, such as technology, business analytics, marketing and others. Many courses are free or not expensive. 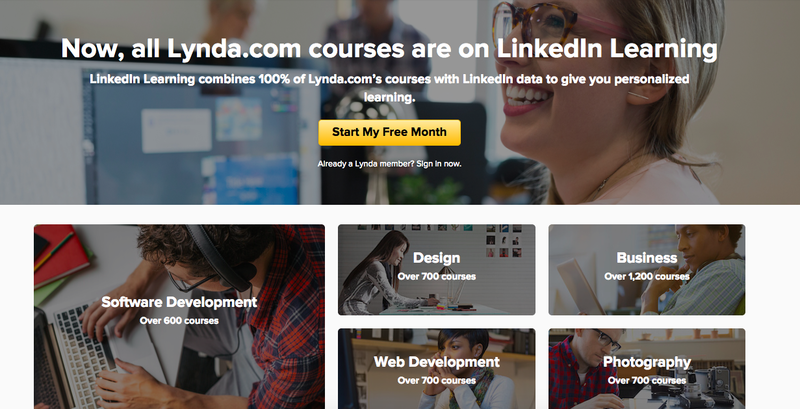 Lynda is a LinkedIn company and it works very differently from other online schools. Not everyone can sell a course through the Lynda platform. If you are interested, you first need to send a proposal with your creative idea. The content managers will analyze the material and then, if it’s accepted, they will contact you to develop the course. Lynda is accessible through a monthly membership and it has more than 80k videos available on a wide range of subjects. A non-profit e-learning platform that works in partnership with many schools, Khan Academy has a very extensive catalog of courses in different areas. The focus of this learning platform is on traditional academic topics such as science, humanities and math. The classes are available in small lectures and you can create either videos or text-based materials to publish. If your expertise is in programming, this is the place to teach. 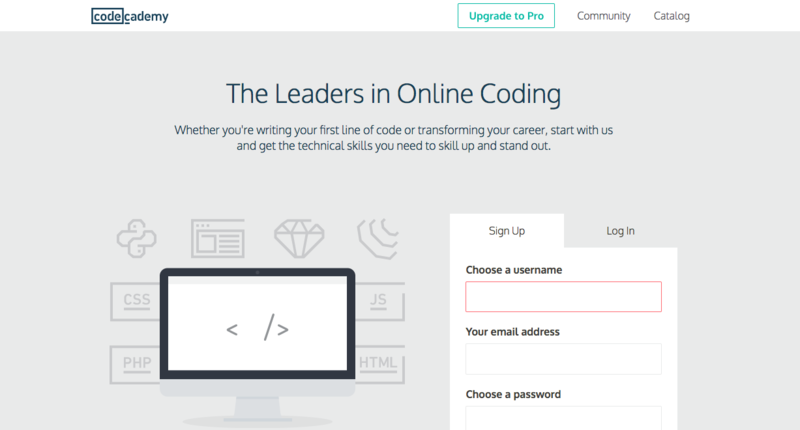 Codecademy was created for people who wants to learn or teach how to code, either in Python, Java, SQL and other languages. They have some of the best online courses in programming, the students can practice during their classes and they can check their progress with a specific dashboard. Teachable is one of the online training websites that works through paid subscription method. They have more than 20k courses in their catalogue. 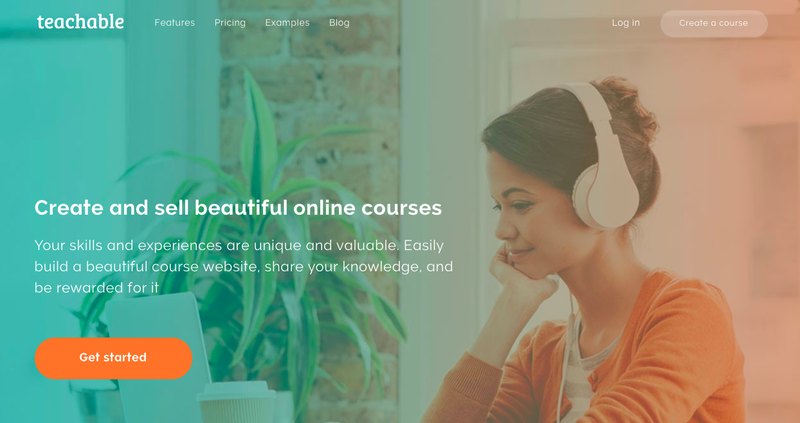 The most appealing feature of Teachable is the option for you to create your course website, manage and protect your content and connect with your students. Even with those tasks in hand, you don’t need to worry about having technical skills, Teachable will take care of it and they have a user-friendly interface. 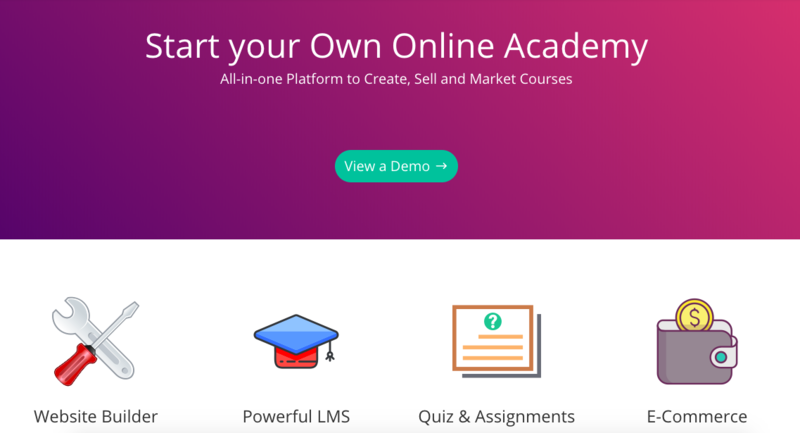 This learning management system allows you to create your online courses and sell them, while the platform takes care of the technical stuff to support you. Academy of Mine is available through paid subscription and you can create videos, audio or text-based materials. It’s a very robust learning place where you can personalize your classes by units, chapters, quizzes and more. Now, considering the growth of this market the question is: can your business profit from e-learning? Is it the right place to invest? 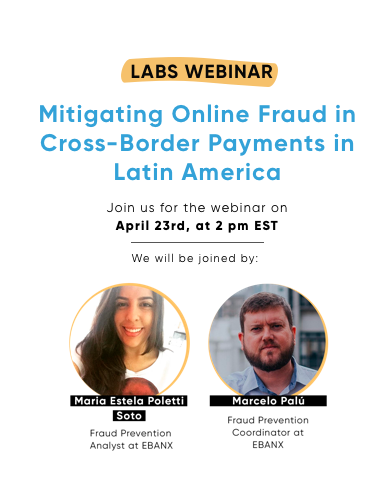 Let’s discuss this a bit more and how online learning platforms can benefit you. With a considerable market chunk and moving towards expansion on the revenue, the e-learning market can be a suitable place to make a profit. By taking advantage of the services provided by the e-learning platforms around the world, the amount of work to be done is not complicated. There is of course a very strategic decision to be made: what exactly are you going to teach / deliver? A lot of e-courses are available on the internet and the topics range from programming, communication, to even meditation. Therefore, your challenge is to find the right niche to expand into. Perhaps, something about your business or a topic about yourself that you’d be glad to teach others. With the right topic, this market can be very profitable to your business. Most of your work would be concentrated on the material that you’d need to produce, how to deliver and explain it to others, which sequence to follow, what information to distribute and the filming details such as camera, microphone and the right place. Also, some platforms allow you to deliver PDF’s or audios. With great material created, you need to publish it on an e-learning platform. No need to worry about the end user customer, or how to manage the website, the e-learning license or anything. Those tasks belong to the e-learning platform that you’ve chosen. That’s why it is so important to carefully decide which platform to use. Now that you have a great amount of information about the best e-learning platforms and learning management systems at your disposal on the market, you can do your research on which one to use and start producing your own courses. Although you’ll need to pay for most of those online training websites, this is an exceptional place to make a profit from, considering that you’ll profit per student enrolled or per viewer that accesses your classes. As said at the beginning of this article, the e-learning market is expected to double its value in the next seven years. That is your chance to find your niche for teaching, decide the method you want to deliver your material and make use of those many learning plaforms to help you build your community of students. Maybe you are thinking: I’m not good with cameras, I don’t know how to teach and so on. Remember, if you have an area of expertise and a passion for anything, you can share your knowledge with others. There are so many people wanting to expand their skills by learning how to code, or how to communicate better or even to change their careers. Some just want to improve their health or live better and they are looking for materials in meditation, healthy cooking or yoga. If cameras are not your thing, choose a different method of teaching like audios or text-based materials. There is space for all those teaching approaches and you can start making money today, if you decide to start working in the e-learning business.